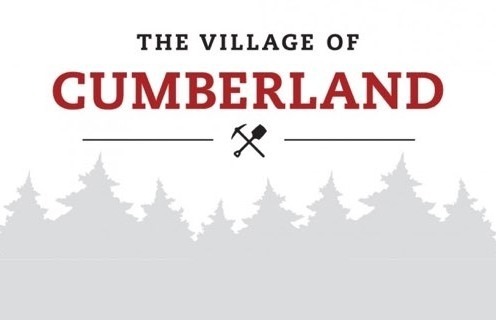 The Village of Cumberland is seeking a progressive and accomplished professional for the role of senior planner. Recognizing the impact of this growth the Village is looking to attract a progressive and accomplished professional as its Senior Planner. 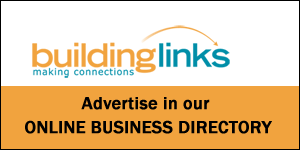 The Senior Planner is responsible for providing factual information regarding planning processes, applications in process, and application requirements. The position will ensure the development and implementation of the Official Community Plan, Zoning and other planning related bylaws, studies and policies meet expectations of Management, along with the planning, development, implementation and monitoring of heritage, sustainability projects or initiatives, conceptual parks planning and the processing of development applications. To qualify you, will have a University Degree in Land Use Planning or a related discipline, along with a minimum five years of experience in the community planning field with related experience at a supervisory level in a local government setting. An equivalent combination of education, training and experience may be considered. For the full posting visit cumberland.ca and search “careers”.